Biography: Prof. Ahmed Abdelmawla has received his PhD in the field of Pharmacognosy from Institute for Pharmaceutical Biology, Faculty of Pharmacy, Bonn University, Bonn, Germany. Currently, he is working as Professor of Pharmacognosy, Complementary and Alternative Medicine in Faculty of Pharmacy, Taif University, KSA. He has successfully completed his Administrative responsibilities as a head of Pharmacognosy Department, Faculty of Pharmacy, Taif University, KSA. His research has included: 1- Application of tissue culture techniques in production of biologically active secondary metabolites. 2- Complementary and Alternative Medicine. 3- Isolation, Identification, Structure Elucidation of Natural Products and Studying their Biological Activities. 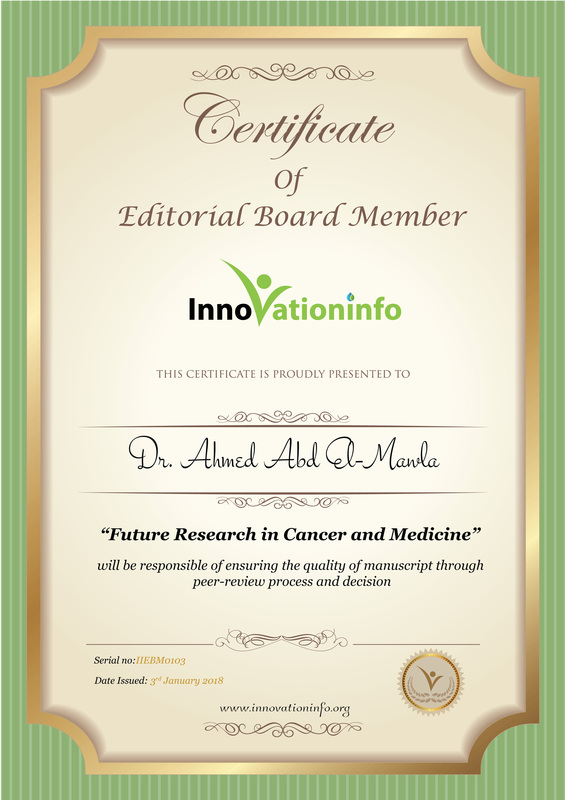 Based on this research and fellowship training he has received several awards and honors, such as: Taif University Award for Excellence in Research and Publishing Quality. He is serving as an editorial member of several reputed journals. In addition, he is serving as reviewer for many journals: He has authored 38 research articles/books. 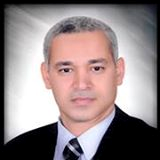 He is a member of Pharmacognosy Department, Faculty of Pharmacy, Assiut University, Assiut, Egypt.